I can’t believe it’s already Thursday! It’s finally starting to dry out here in UT and I’m enjoying the sun. 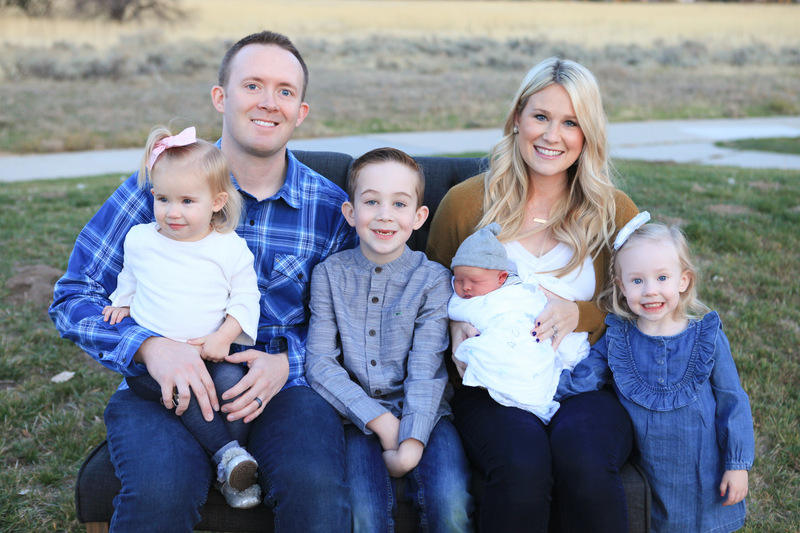 Yesterday while we were watching Mason, we took a walk. The boys and I needed out of the house but J didn’t want to ride his bike. 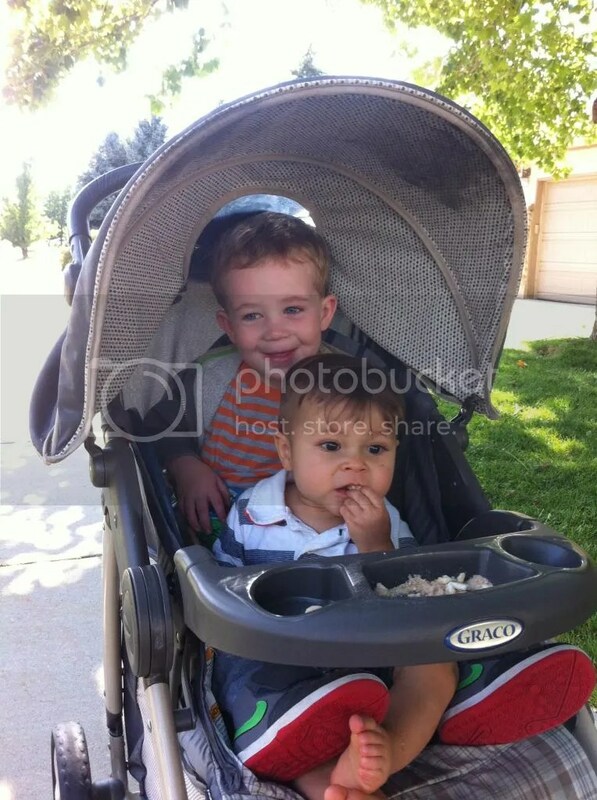 So I did what anyone person with a single stroller would do…strap em’ in! They both loved it and we walked around for a good while, fresh air is good for the soul. You know what else is good for the soul? 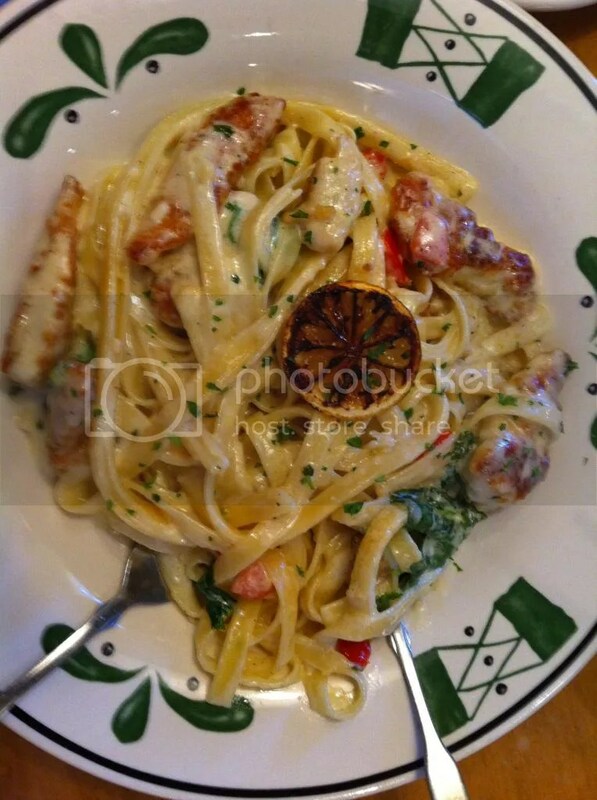 Buy one get one at Olive Garden. You know we hit that up and it was so good. 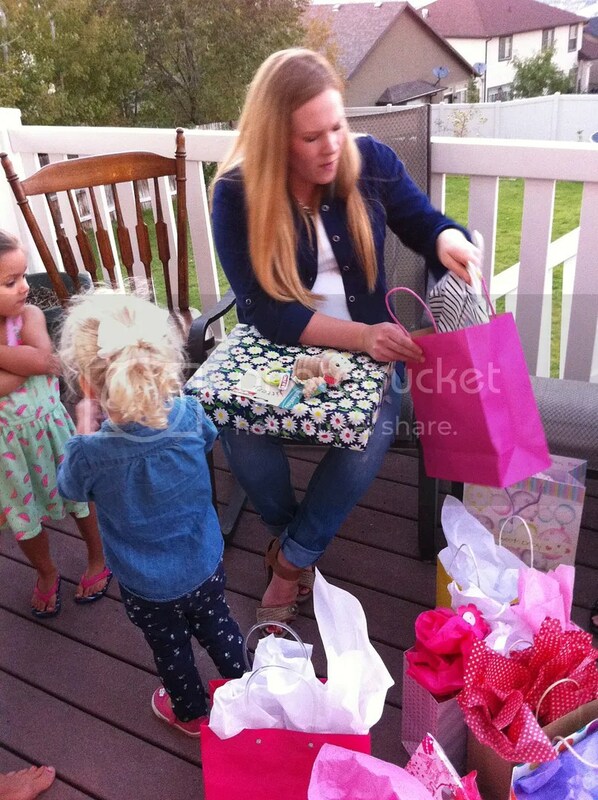 Then I went to my friend Jessica’s baby shower. Baby girls are just too fun to shop for! I’m feeling a little nostalgic, so we’re gonna play a little Throwback Thursday today. 1. 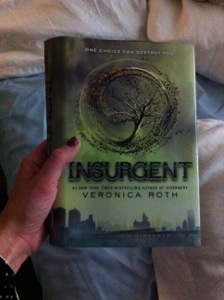 Remember when I finally started reading the Divergent series? Well it was great, and now I wanna read the Maze Runner, anyone wanna loan it to me?? 2. 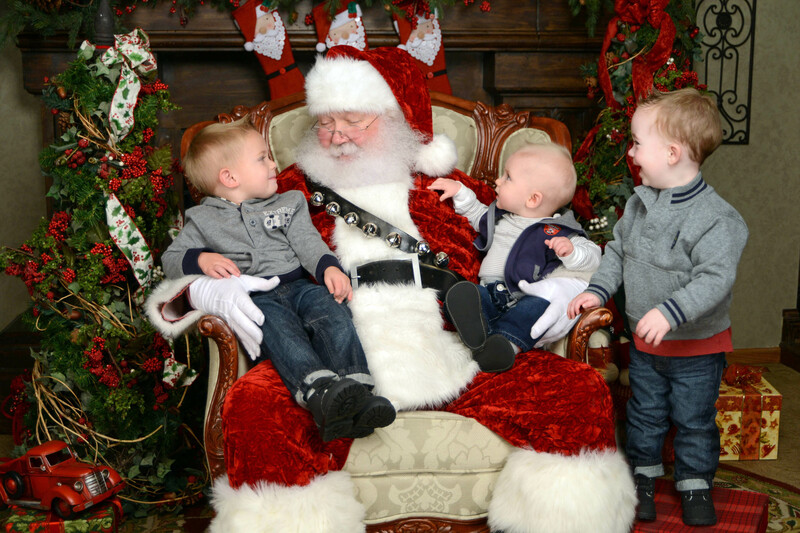 Santa pictures last year! I can’t wait to do these again this year, too cute! 3. 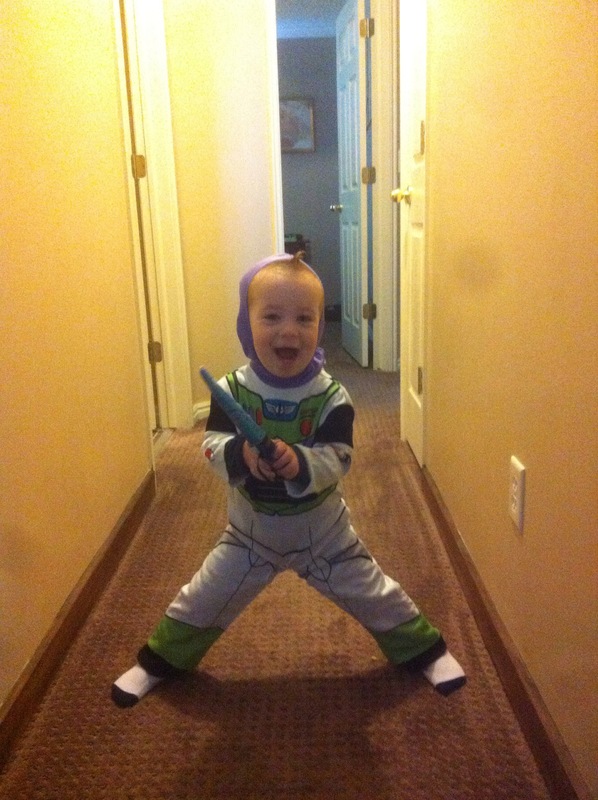 Last year J was the cutest Buzz Lightyear for Halloween. He still loves dressing up, can’t wait for Halloween this year. 4. 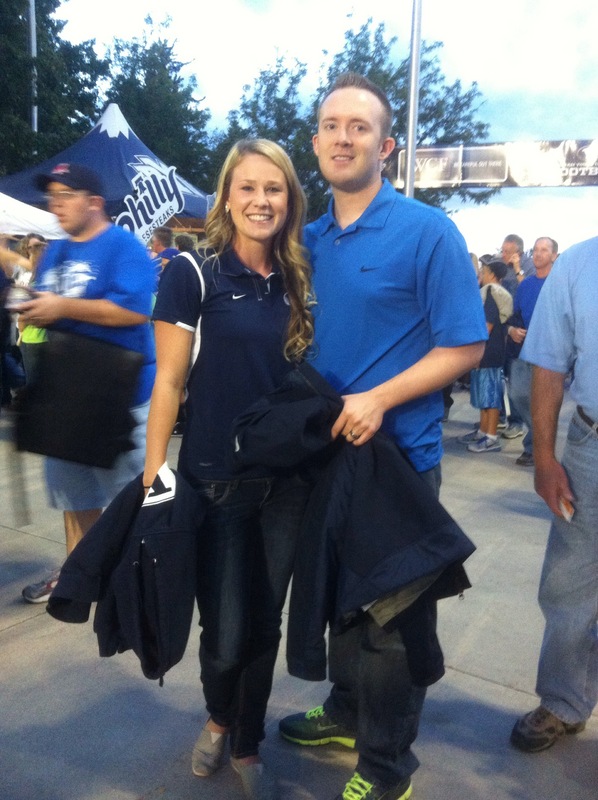 BYU games with my main squeeze. It’s that time of year again!! 5. 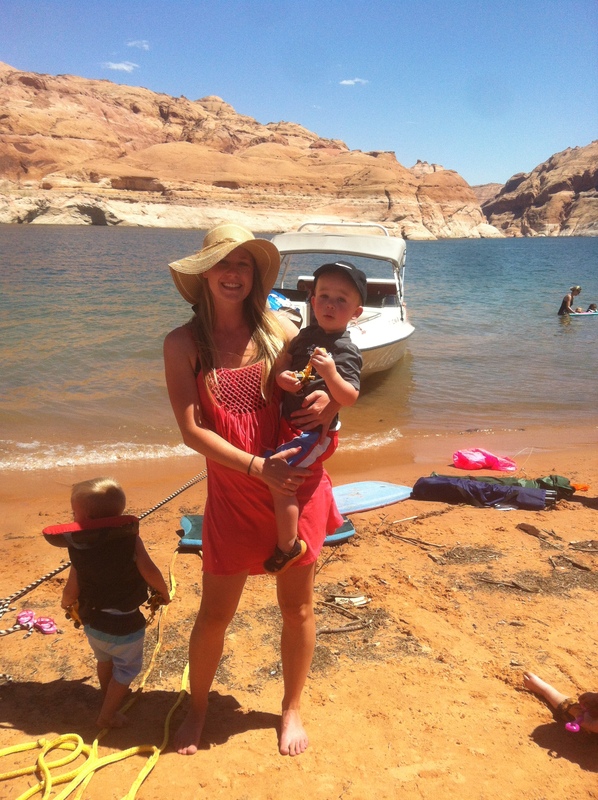 Last but certainly not least, throwback to Lake Powell last year. Ahhh, Summer we will miss you! tell me about a throwback you’re currently missing! 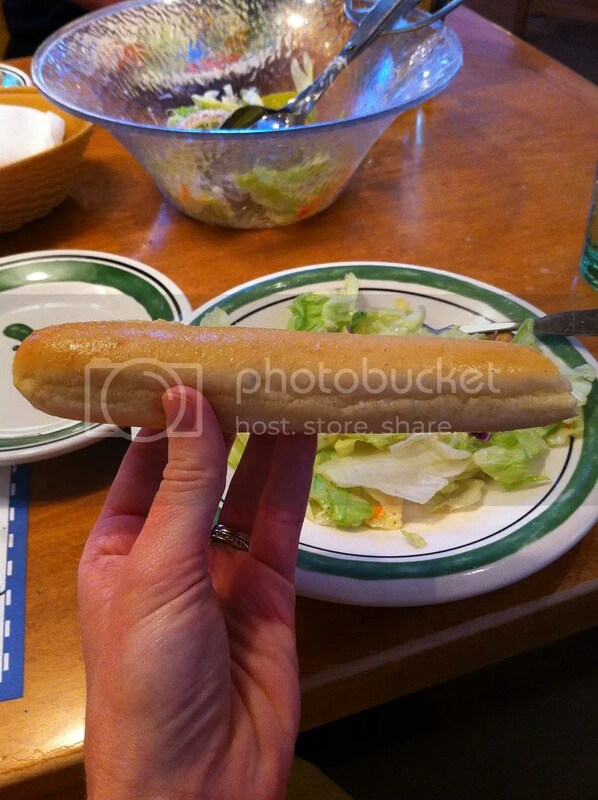 I love Olive Garden. That pasta looks delicious!